Flashlights are something everyone needs in their daily lives. 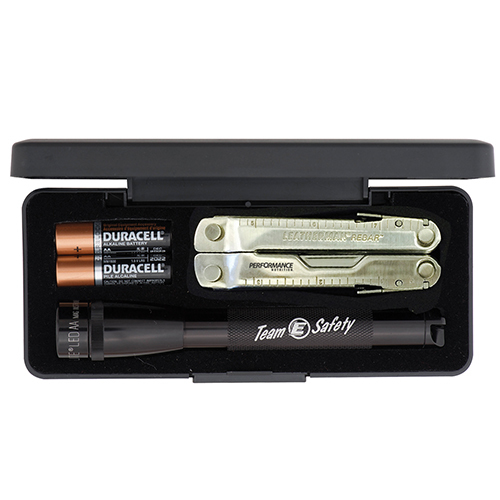 Be it for home, office, car or safety kit, an average household will have atleast 4-5 flashlights at any given point of time. 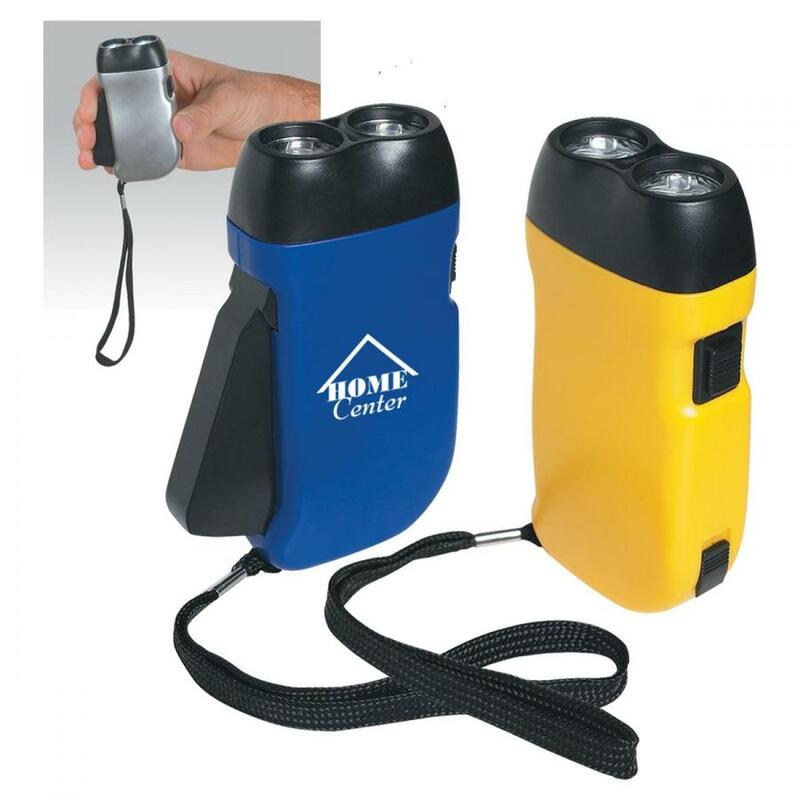 The high practical use of flashlights is what makes these logo items highly popular among promotional gifts. 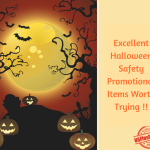 Apart from being a highly functional outdoor promotional giveaway, custom flashlights double pull as innovative party favors, Halloween props and even party game ideas! Still thinking? Here are a few quirky ways to use promotional flashlights. A well customized flashlight will not just light up your brand and message but will make a practical gift for your recipients and could even tempt them to indulge in some outdoor activities and fun games. 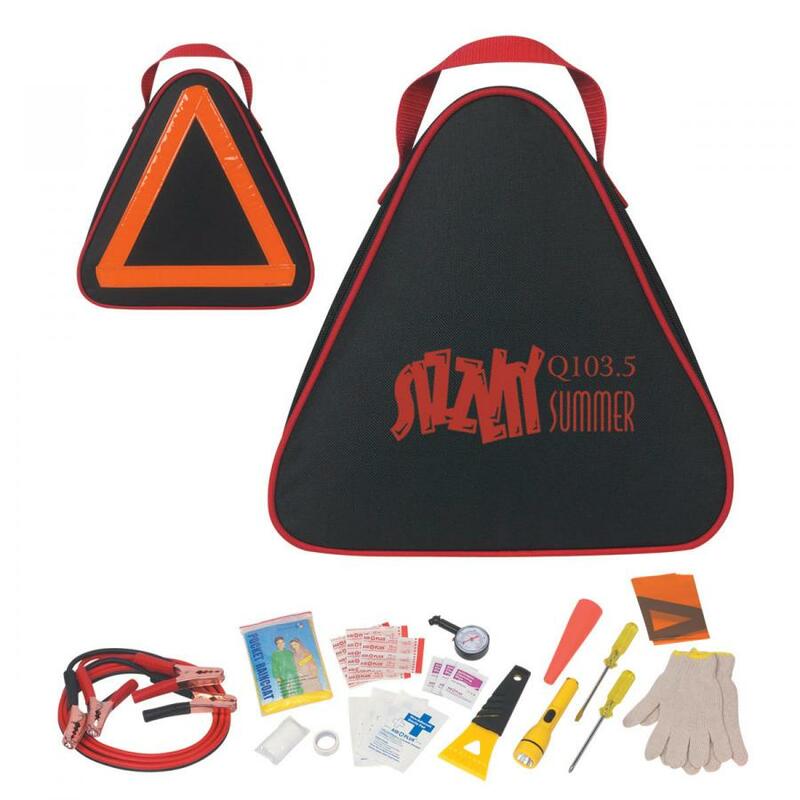 Flashlights can be used to promote all types of businesses and events as these gift items will appease every genre of recipients irrespective of gender or age differences. Marketers often spend a lot of time trying in vain to nose out a perfect promotional item that will match the tastes of everyone in their gift list. 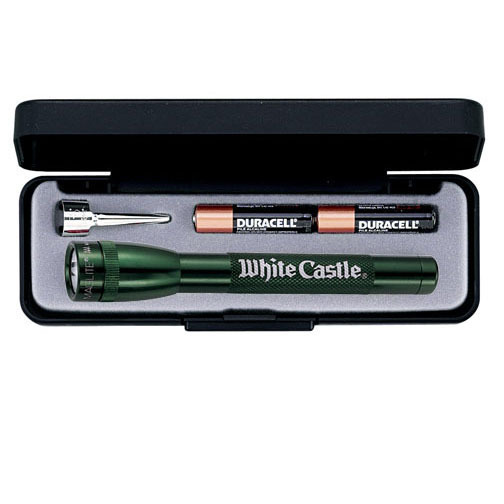 That is where versatile gifts like custom flashlights come to the center stage. Be it a camping holiday, a themed party for children or any night time event or wedding, these mini flashlights will make a perfect party gift. Switch it on and use it as chair markers for your guests, use it as table centerpieces or outdoor décor items and grab a few eyeballs in no time. 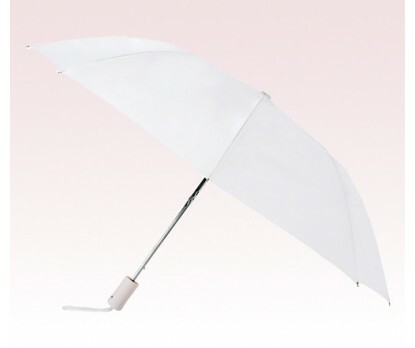 Cost effective and always in use, not many people can resist these as party favors. 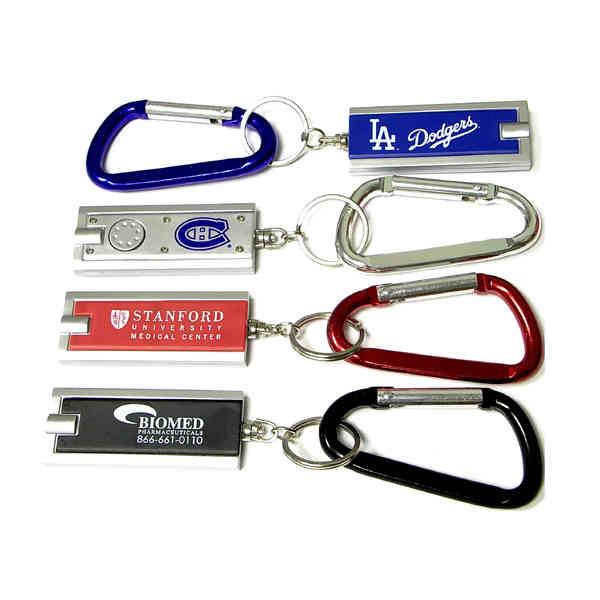 Cute and handy models like flashlight keychains will make perfect mailer items, party favors and gift bag items for holiday events, parties and tradeshows. Let’s be frank about it! Nothing says night time fun like this classic, old fashioned game of scavenger hunt or Halloween trick or treat party. Handout personalized flashlights to the team during treasure hunt. It is an excellent team building activity that can be considered during corporate weekends as well. You can add creative ideas to this game to make it as challenging or diverse as you wish. These custom plastic flashlights will make a perfect choice to consider. 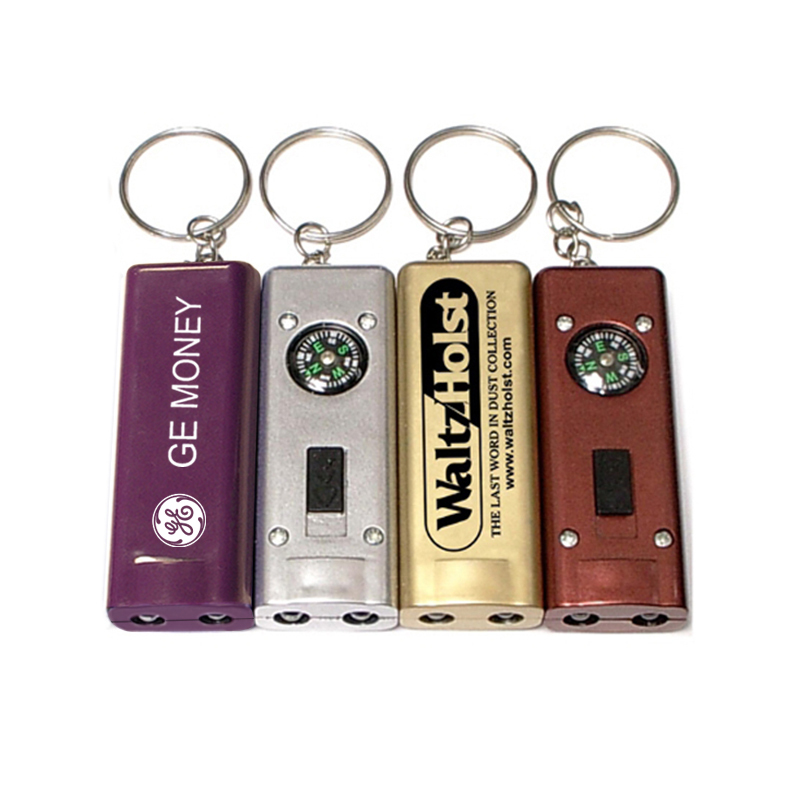 Available in a palette of vibrant colors, these flashlights will enjoy a high retention among your recipients. The best part is that you can choose custom flashlights in your corporate color for maximum impact and visual appeal. The generous imprint area can be customized with logo, messages and artwork among others to leave a personal touch. 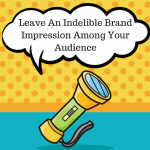 Marketers can make use of the versatility of flashlights in their brand promotions by planning interesting contests and DIY Craft Projects for their recipients. Both kids and kids at heart will love to personalize these torches by imprinting their logo ad message. Rubber flashlights will make a smart choice as these water resistant torches can take in some paint and glitter without any issues. Take your recipients on a trip down the memory lane with a nostalgic shadow puppet play. This old fashioned game of shadow puppets will inspire the players to get creative and innovative in making some intriguing images and scenery. The best part is that this game is well suited for all age groups and can be played indoors. You just need a bright flashlight like maglite flashlights or metal flashlights, a blank wall, your hands and a creative head. Browse our collection of custom flashlights to choose a model that suits your promotional events and campaign.